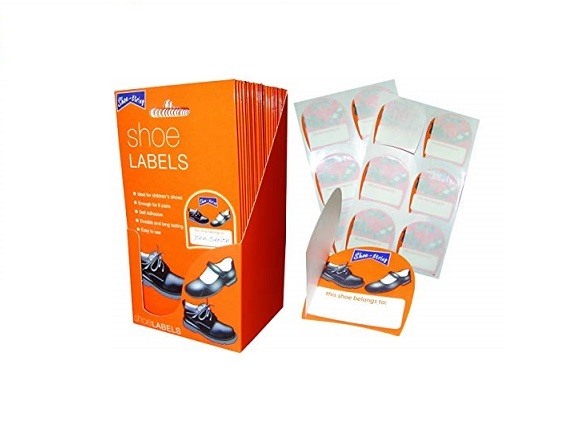 Shoe labels suitable for all materials. 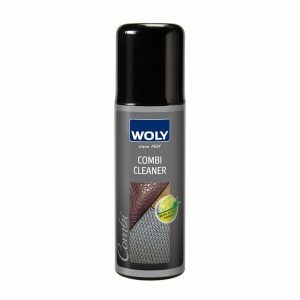 Easy to use, long lasting and includes 12 per pack. You spend a lot of money on shoes, let’s make sure they don’t get mixed up. Use our shoe labels to put your child’s name on and stick inside the shoe. They can be used on any material.